Brushed steel. 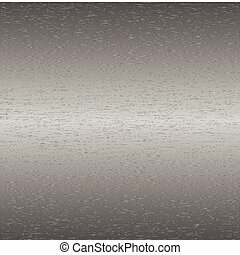 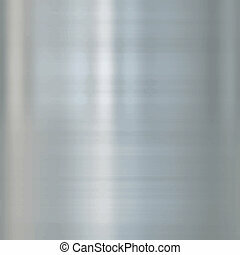 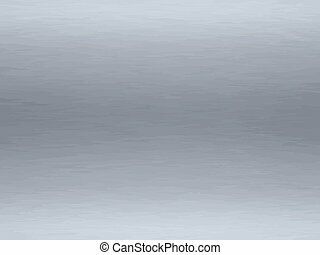 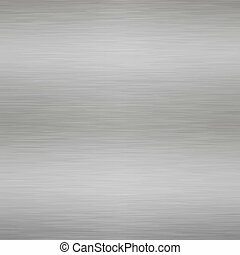 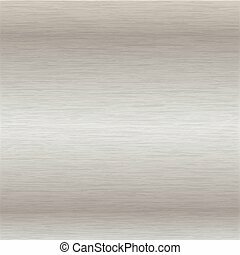 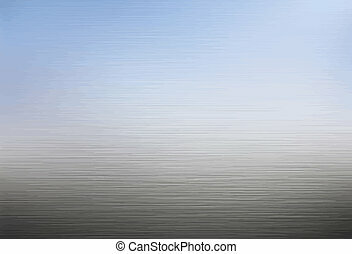 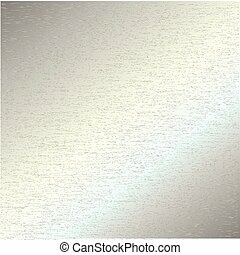 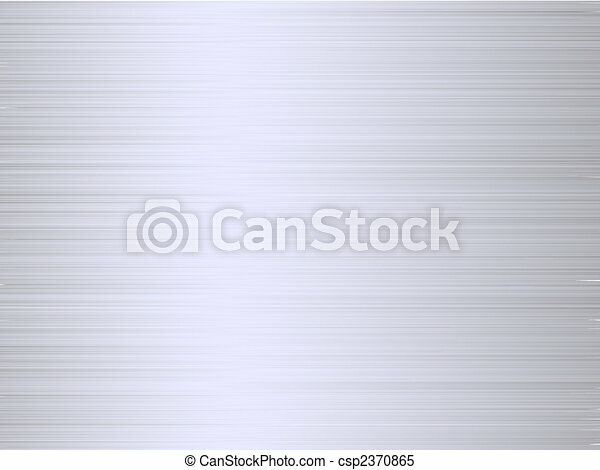 Brushed steel background. 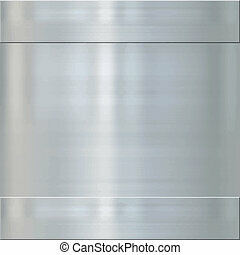 available in jpeg and eps8 format.